As a blogger, I was surprised when I couldn’t find a simple way to take screenshots on my new Android mobile phone especially since the process is so dead SIMPLE using an iphone.. Anyway, a lot of people have been asking about this including grooveDexter on his Samsung Galaxy S.
Fortunately, after playing around all hope is lost! There actually IS a way to take screenshots on an Android and this groovy guide will show you how in our typical step-by-step process. The best part is using this method, you won’t need to transfer your images from your phone to your computer for blogging since your computer is what is capturing the images! This is going to be a rather long guide (possibly the longest on groovyPost!) so I’ll break it down into five different sections. Setup the Android SDK and Install Java. 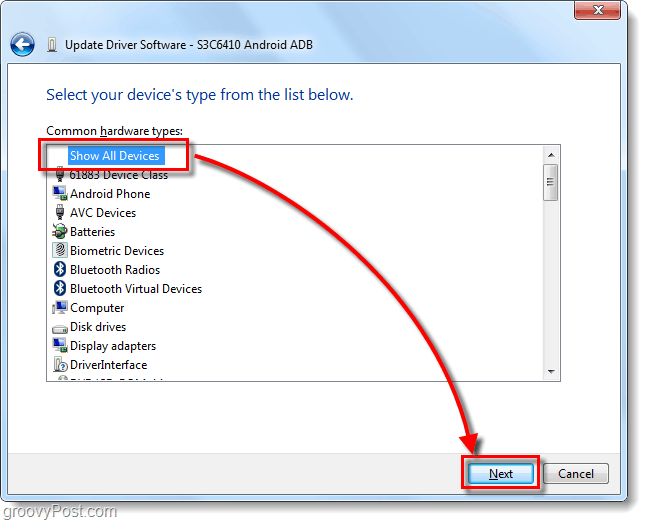 Set up the USB drivers with your device. Download the Android software development kit. 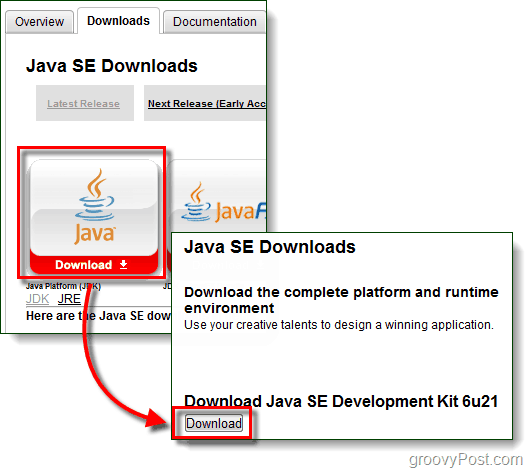 Download the Java SE software development kit. When you plug-in your phone it’s most likely that Windows won’t be able to automatically find the driver to make your computer recognize the device. 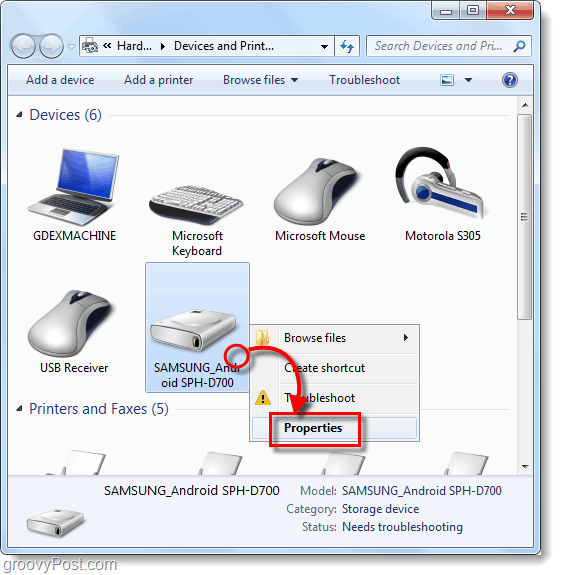 For Samsung Galaxy S users this is especially true, you will need to download the driver below. Once the download is complete just run the Setup.exe file within the package to install the drivers on your computer. 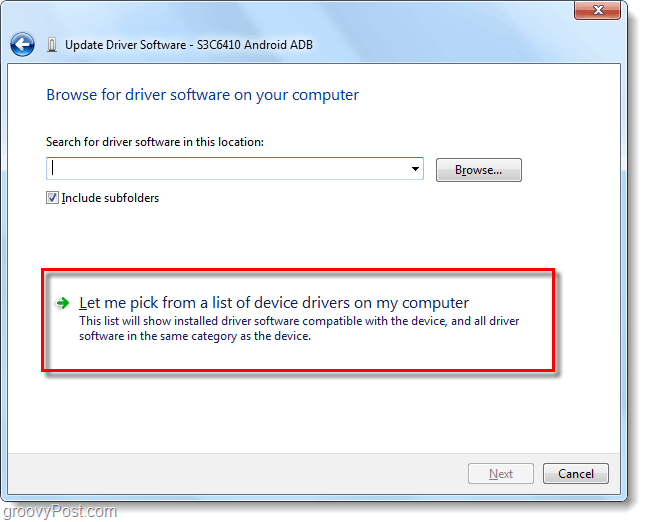 These drivers are specific to your phone, so if you are using a different device the above ones won’t work. If you need help tracking down drivers specific to your device please leave a comment below or make a post in the groovy technical support forum. 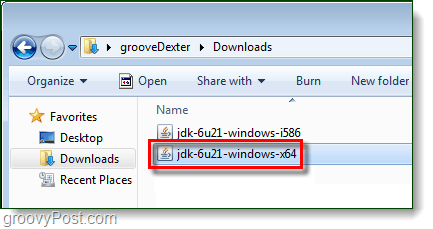 To set up Java is easy, just run the downloaded jdk-6u21-windows-* file to start the installer. 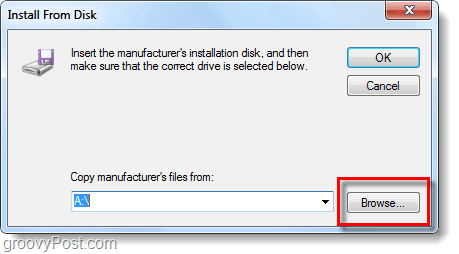 The installer is near automatic, Click Next a few times to complete it. Once installation finishes, congratulations! You are done messing around with the Java SDK! 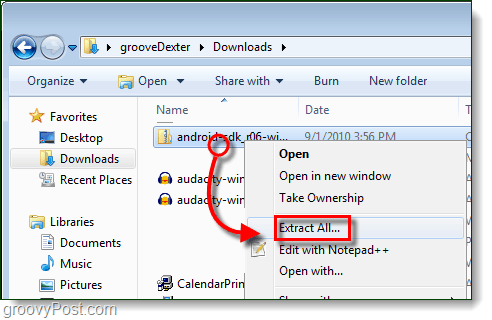 Extract it to the folder that you would like to install it to. 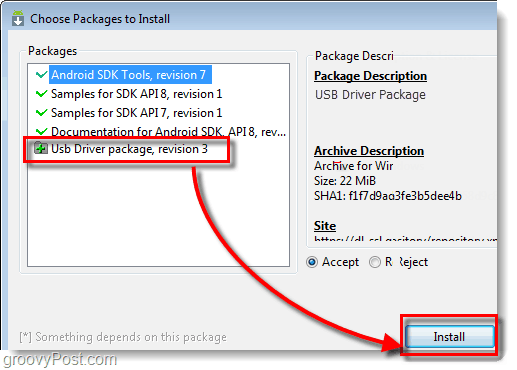 There is no installer within the package so wherever you extract it will be considered the installation path. 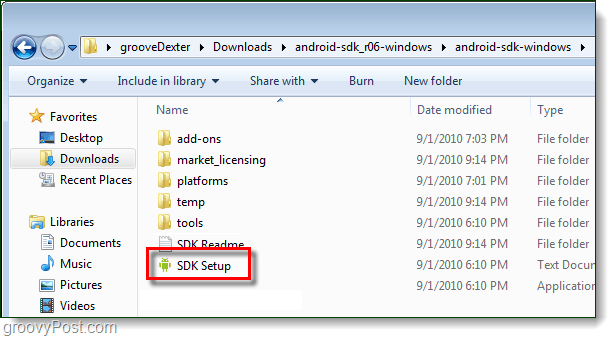 In the android-sdk-windows folder that you just extracted Double-Click SDK Setup to launch it. 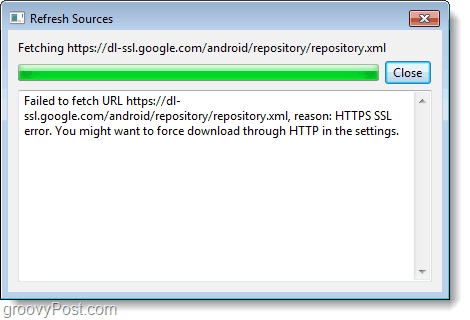 Failed to fetch URL https://dl-ssl.google.com/android/repository/repository.xml, reason: HTTPS SSL error. You might want to force download through HTTP in the settings. 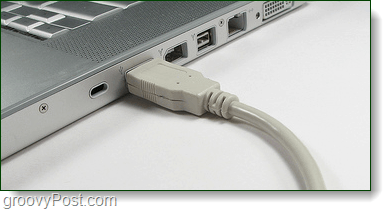 A list of available packages will appear, you must Install the USB Driver package. All other packages are optional. This is the only part of this how-to you will have to do on your actual Phone. Plug your Android Phone into your computer using the USB charging cable. 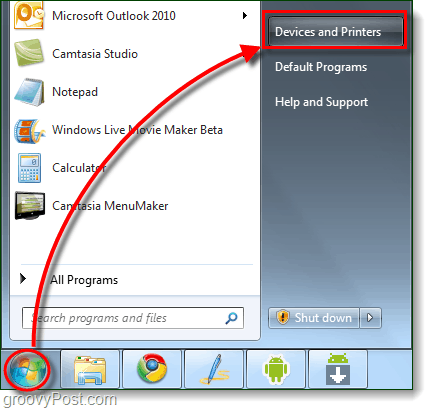 Click the Start Menu on your computer and Open Devices and Printers. In the Devices list your Android phone should appear. Right-Click the phone and Select Properties. 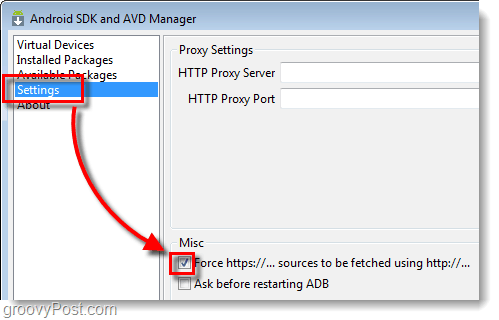 Click the Hardware tab and then Select the line that reads Android ADB. 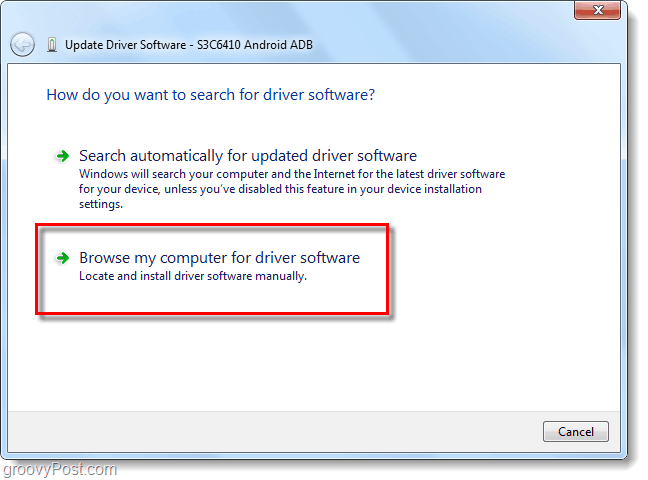 The rest of the drivers should for the most already be installed, but you may have to download device specific drivers as mentioned in part #1 of this guide. Click Show All Devices and then Click Next. 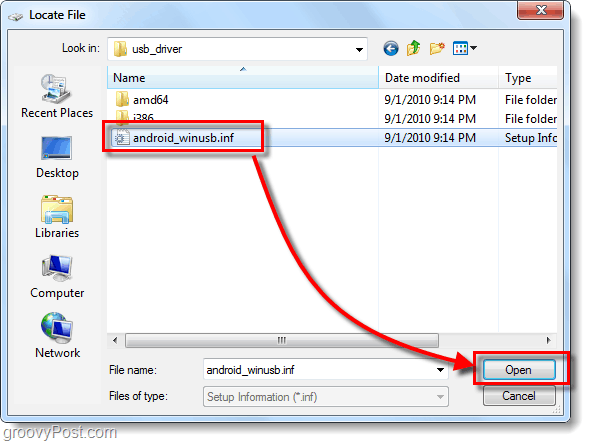 Select android_winusb.inf and Click Open. 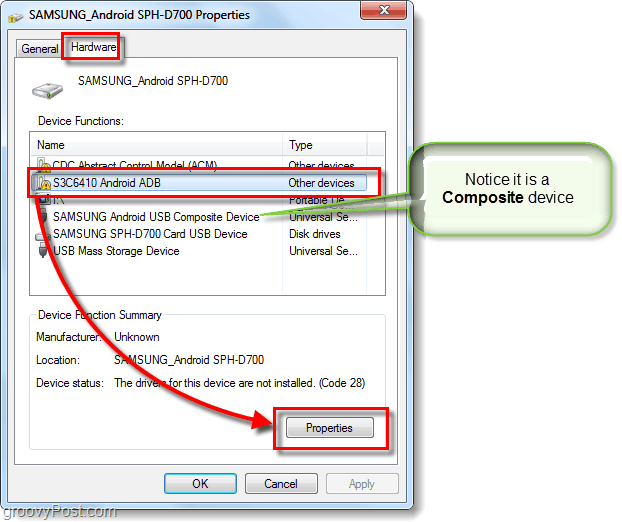 Here you need to know whether your device is composite or not. Refer to Step 4 above to make sure. 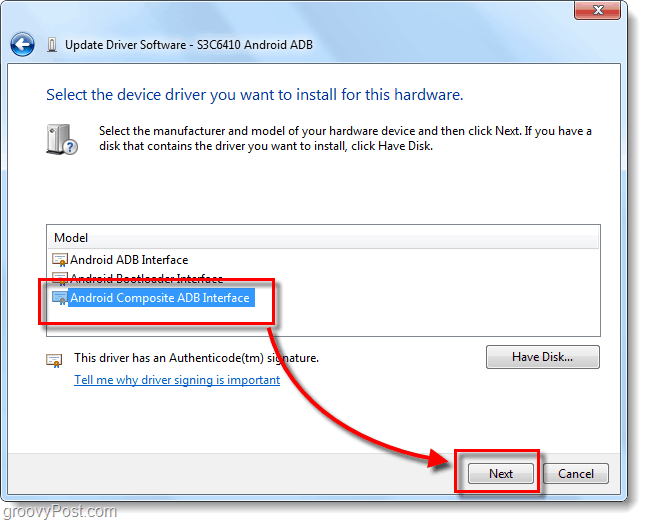 Under Model, Click Android ADB Interface* and then Click Next. *If you have a composite device Click the Composite option. Samsung Galaxy S is composite. A pesky warning will appear. Click Yes. Now we are ready to take some screenshots! #5. Run DDMS And Start Taking Screenshots! 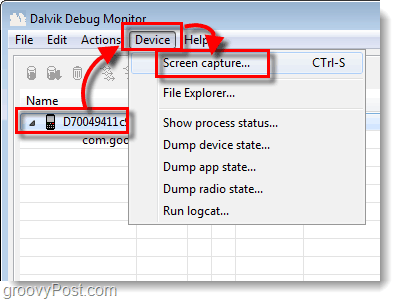 Step 1 – Launch the Dalvik Debug Monitor! 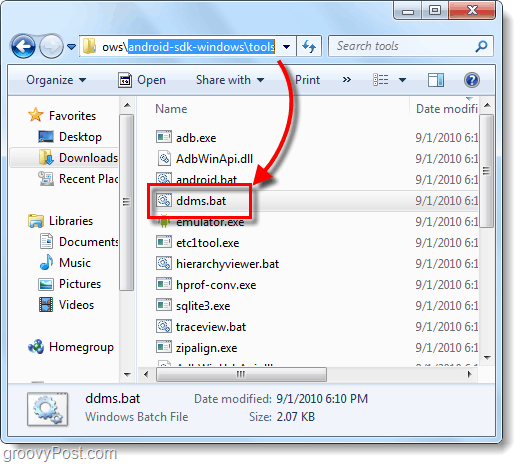 Tip: For future quick-access you may want to Pin this file to your start menu. Tip: Or Select the phone from the list and then Press CTRL+S on your keyboard to save time. Your screenshot will pop up in the Device Screen Capture window. The screenshot will likely be much larger than your actual device, this is because it captures it at the device’s true resolution. From here you can save your image, but don’t use the Save button. The save feature in this utility will greatly decrease the quality of your image! Instead you can Copy the screenshot to another program such as Paint and then save it. Remember, PNG is the best format! You now know how to take screenshots of ANY Android device using your computer. For the Samsung Galaxy S this is currently the only technique that works, but I’ve heard rumors that in Android 2.2 (Froyo) you will be able to use a hardware key combination to take the screenshot! I can’t wait! Hehehe nice, well done. It looks great. Im going to use this, if it works with Froyo. Because the Galaxy S is getting Froyo the 23rd of sept. It works great on Froyo, I’ve been using it with my HTC Evo 4G with Froyo for a long time now. are you kidding me tho… all that to take a screenshot? Something is wrong with google. I should be like 2 clicks of the fingers or a combination of the buttons like the iphone. I hear you @jacks69. The reason they don’t allow this right now is because of a security concern, the theory is that someone could obtain passwords but putting out a trojan that takes constant screenshots and sends them back to the developer. But iPhone doesn’t see this as a concern? I think that it’s not really a concern for iPhone because the app store is so heavily monitored that it would be very hard to get an app that does this past them. Where as with Android devices you can sideload (download from non Android Market approved apps) any app without jailbreaking, or rooting it. On iPhone you need to physically click on buttons. Android could have used the same method. Some things are surprisingly simple, easy, thus user friendly on iPhone. I cant get this to work. 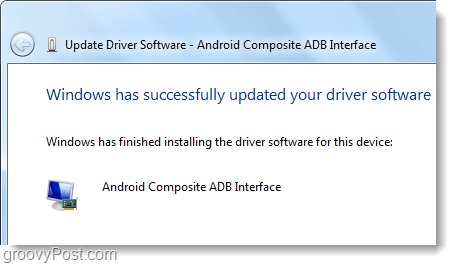 It goes wrong when i need to update the drivers. 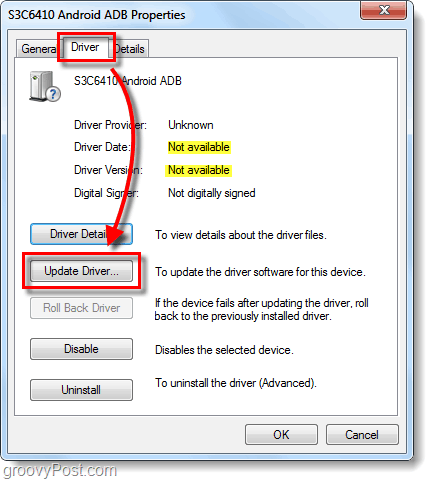 I cant update the drivers because that button isnt “clickable”. When I go on, and double click ddms.bat, it opens a black command line window. Nothing more. 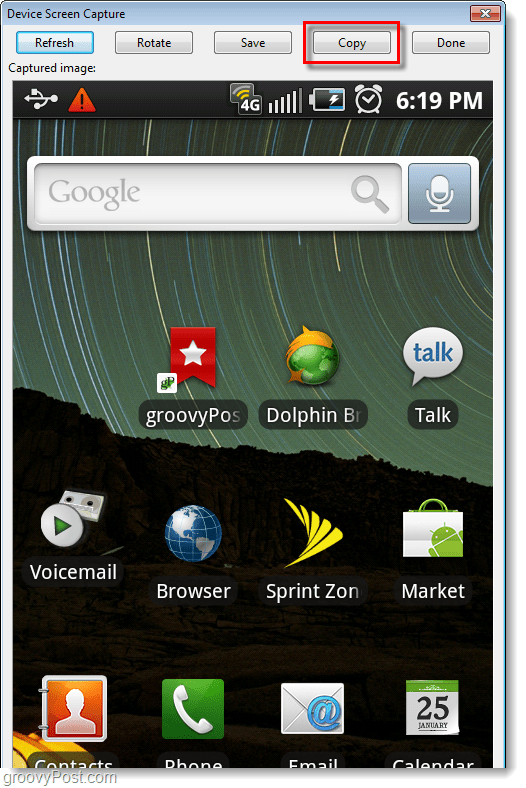 Requires ROOT or it won’t work on the Samsung Galaxy Epic 4G. On Samsung Galaxy S with Froyo (Android v2.2) you can take screenshots by holding down the BACK button and then hitting the HOME button. A .png file will be saved into “/mnt/sdcard/ScreenCapture” folder. True. But the problem here is, is that not every program is reacting the same to that button combo. Some programs just go back to the previous page/screen when you use the combination. Just keep the back button pressed hard(longer time). Works for me on most apps I tried on a Samsung Galaxy S.
I just got the Froyo update on my Samsung Galaxy Epic4G – the key combination definitely doesn’t work. I can’t find any other solutions that don’t require me to root the phone. I haven’t found any other reason to root the phone yet, so I don’t think I’ll be going that route either. OMG!!!! I just got the Samsung Galaxy S3 with the basic android and start searching for screen snapshots… it there any easy way to do this? 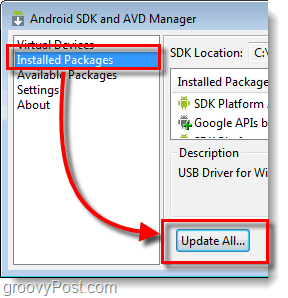 Would you mind updating this to work for the new version of the Android SDK ‘bundle’?